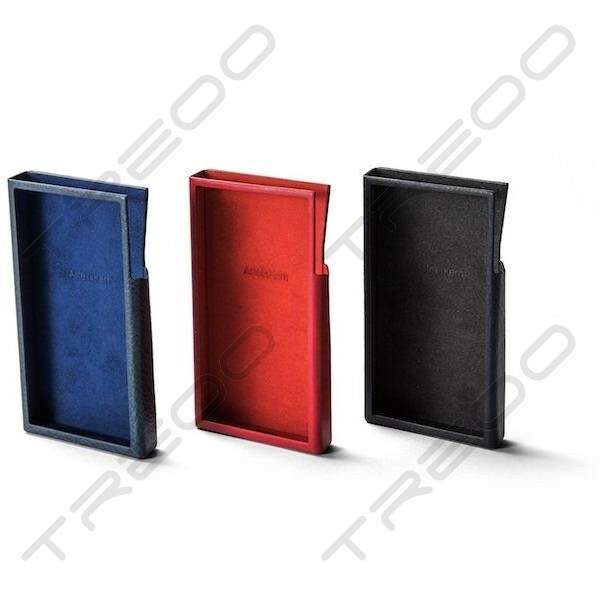 The leather case of A&futura SE100 is designed to have the best combination of trapezoidal straight lines and curved lines that hug the artistic, premium design of the player, while at the same time giving the optimal grip that is most suitable for usability. 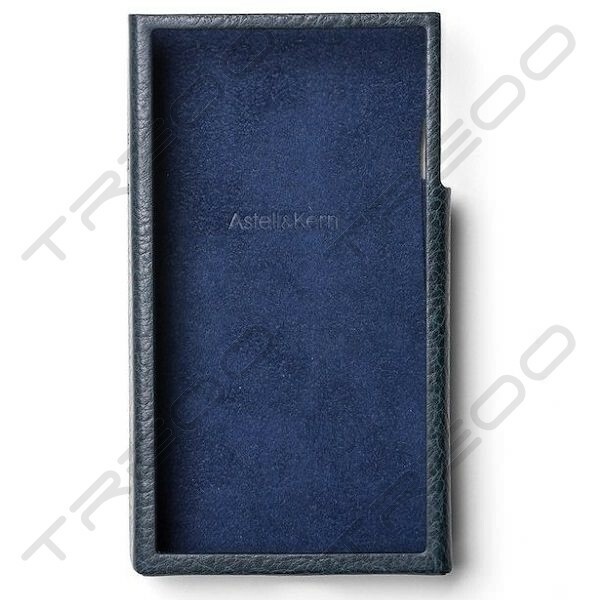 Toscano leather is soft luxury leather that undergoes a vegetable processing method which produces natural patterns and lines on the leather’s surface. 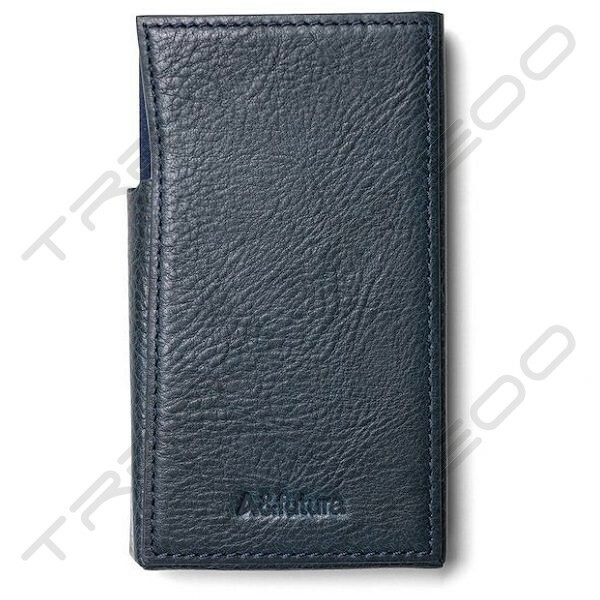 Since 1976, NUOVA ALBORA, which produces leather in the Tuscan region of Italy, has adhered to this traditional Italian processing method and is registered with the VERA PELLE Association, an Italian Vegetable Tanning Consortium that shares the passion for vegetable tanned leather, the same high standards for production and dedication to protection of the environment. Elbamatt leather is made of high quality leather that has the highest density and thickness among the various parts of the cow and has a strong resilience against scratches due to its high oil content as a whole which can yield changes over time. Tempesti is a family company that has operated for 4 generations, since 1945, and is a founding member of the highly regarded VERA PELLE Association. 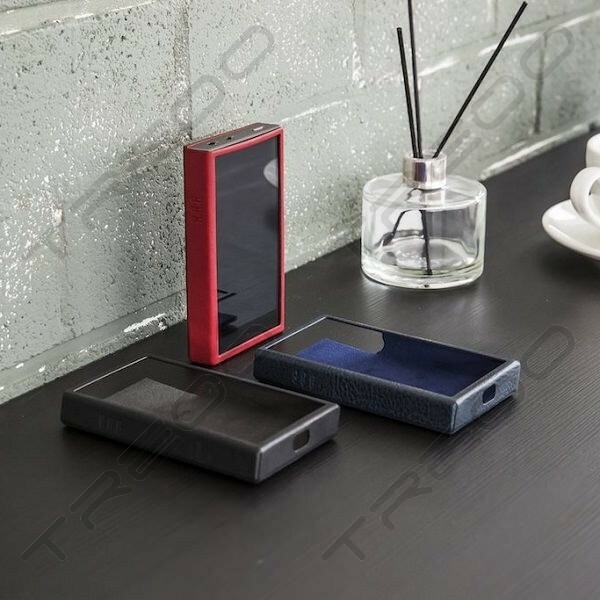 The leather case of A&futura SE100 is designed to deliver more than just protection, it gives the best premium fit to match the high standards of design of the SE100. 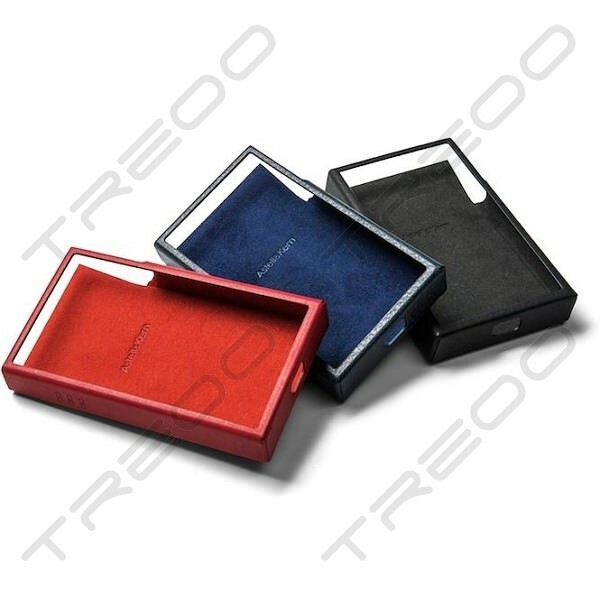 The cases are available in three colors options of Modern Navy / Garnet Red / Ebony Black.